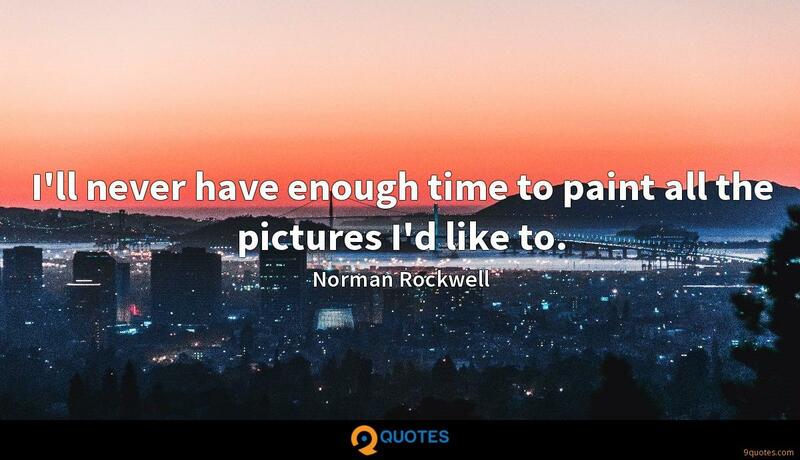 Norman Rockwell Quotes. 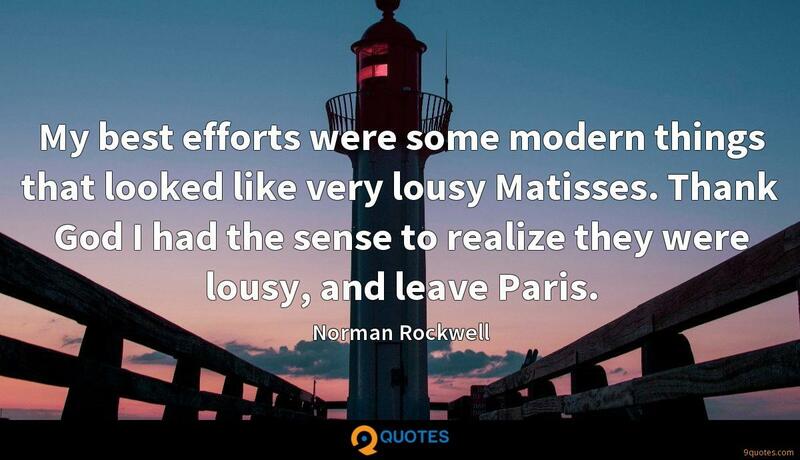 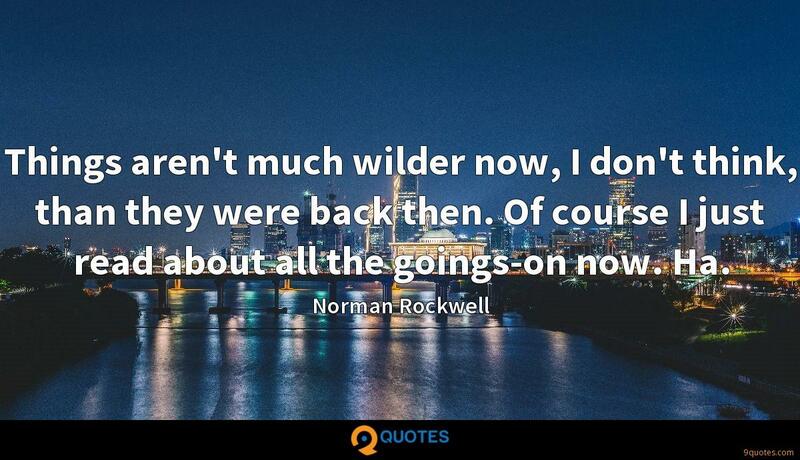 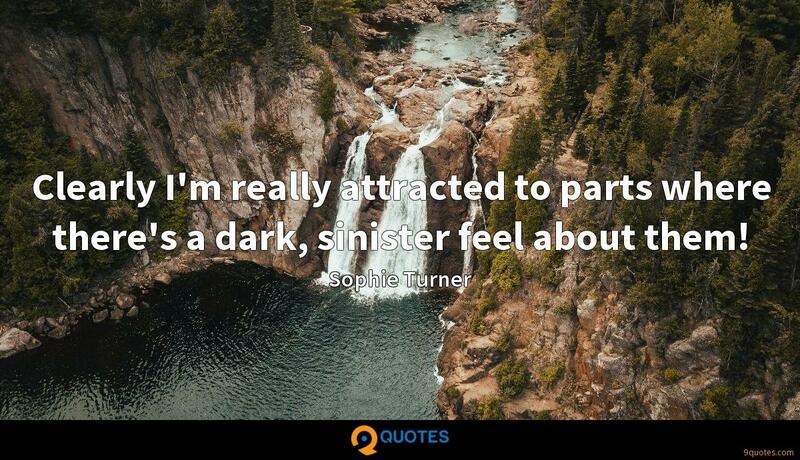 9quotes.com, 2018. http://www.9quotes.com/quote/norman-rockwell-50147, accessed 23 April, 2019. 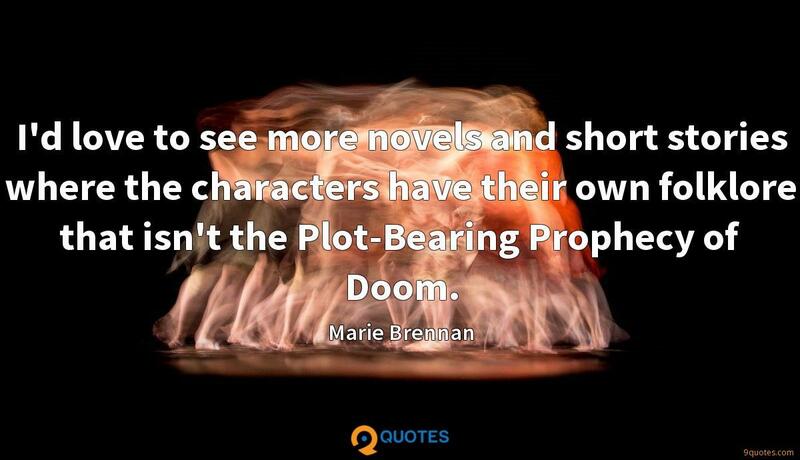 I'd love to see more novels and short stories where the characters have their own folklore that isn't the Plot-Bearing Prophecy of Doom. 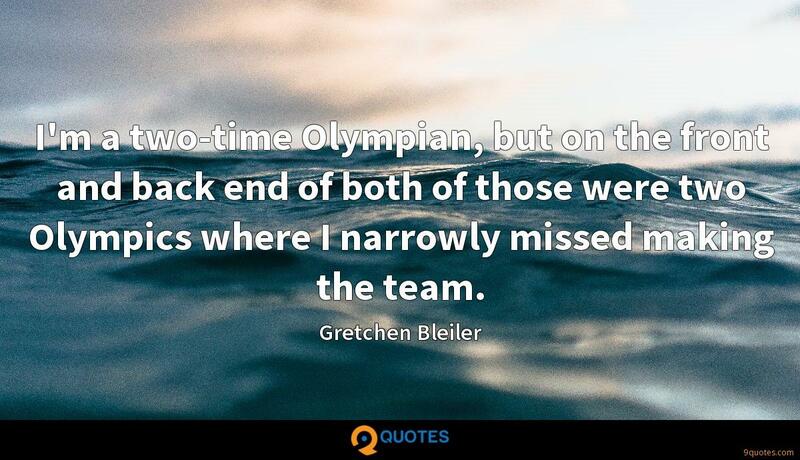 I'm a two-time Olympian, but on the front and back end of both of those were two Olympics where I narrowly missed making the team. 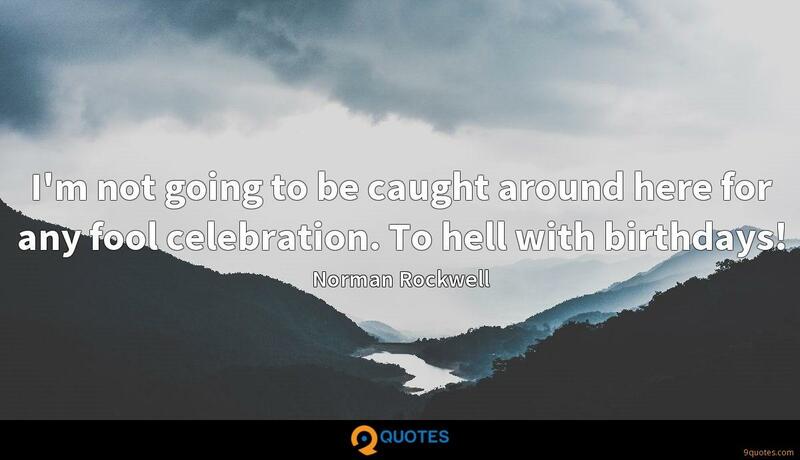 We need to understand that in the end, if we're going to make a positive difference in the future, we can't have election cycles where one side, the middle and the right side, they talk trash.